Looking for the perfect gift for your favorite foodie or home cook? We’ve put together a list of the best gourmet food gifts just for them. isclosure: This guide filled with food gift ideas contains affiliate links. Purchase through our affiliate links and we receive a small commission without any extra expense to you! This gift guide is filled with food gift ideas just for them. It is filled with tasty treats, unique gourmet gifts, food related gadgets, and more. If you’d prefer to create homemade food gifts, we have some great ideas for those and also a few gifts you can send in the mail. This perfectly balanced chef knife with the short handle will be a great gift for the anyone who loves to cook. The shorter handle provides for a better grip and more control during use. German forged steel blade is razor sharp and ready to help you in the kitchen. Give the gift filled with delicious and healthy snacks. Organic Living Superfoods has combined their 4 top selling snacks into a gift any foodie will love. Their Pizzalmonds (pizza flavored almonds) are just one of the included snacks. They are fantastic! The ultimate gift for outdoor cooks and car campers. This set includes a 12” Dutch Oven and Grill Set so you can braise, grill, create pizzas, smoke, and so much more. It’s the only cast iron set you’ll ever need! Find this on CampMaid.com Use code: NICKY for additional 20% off! For the home cook, give them the gift of flavor. The Spice Lab has carefully crafted 4 spice collections just for them; BBQ, Taste of America, Turmeric, and Medierranean. These all-natural seasonings will add delicious flavor to anything the home cook or backyard griller can cook up. Chocolate lovers enjoy these artisanal single origin chocolate bars. They are simply made with premium ingredients, but without the high price. Each bar is just $4.75 each. The husband and wife team of Belgian-born chocolate maker, Brecht Meifield Saelens, and professional baker, Sara Lucy Saelens, created these small batch, globally inspired chocolate bars. They are free of soy lecithin and anything artificial. Go a little nutty for sampling basket filled with pecans grown on Salopek Farms in southwestern New Mexico. Tempt the taste buds with a variety of pecans, praline pecans, flavored pecan coffees, and buttery pecan brittle that is to die for. It’s a gift you can really sink your teeth into to. Find this & other pecan gifts at LegacyPecans.com. For those that enjoy giving and receiving homemade gifts, these Spicy Double Dark Chocolate Snickerdoodle Cookies are just the ticket. You get everyone’s favorite snickerdoodle cookies with a little extra chocolate. 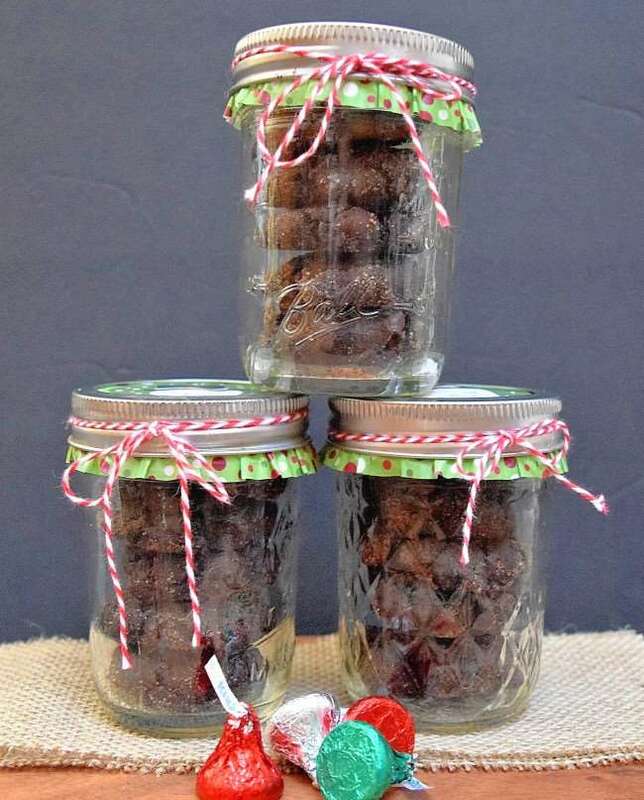 Package them in mason jars or decorative holiday tins. An essential for any traveling or outdoor family. 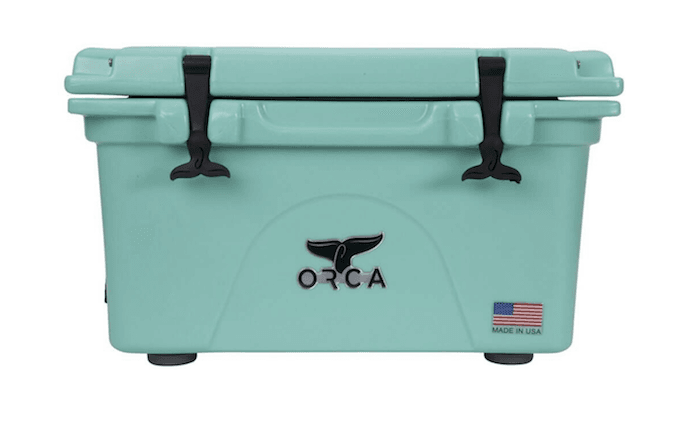 These hard-sided coolers are made in the USA and are guaranteed for life.This size is perfect for the trunk of a car and holds up to 24 cans. It will keep items cold up to 10 days. It out performs any other hard sided cooler on the market. For the cookie lover, give them an assortment of Dana’s Bakery macarons. These are gluten free (made with almond flour) and are certified Kosher. Choose from an assortment or one of these specialty holiday flavors. This Italian sweet bread loaded with raisins and candied orange peel is a Christmas holiday tradition. Serve it up for a holiday party or bring as a hostess gift. Nothing beats a great cup of coffee! 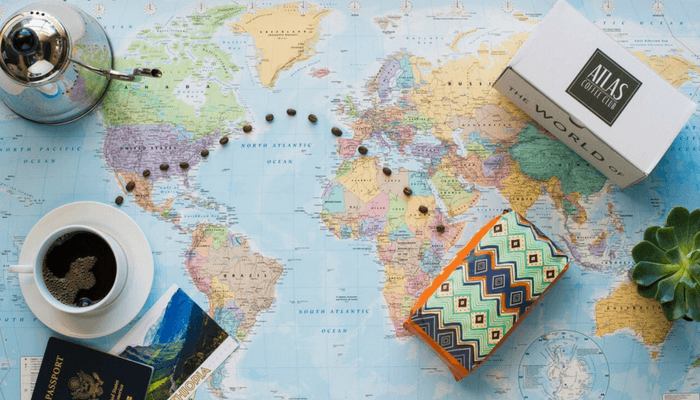 Travel the world and sample Travel-themed coffee you can’t find in stores that’s delivered direct to your door that explores the world of coffee. Each month highlights a new country’s coffee and culture;Tanzania, Ethiopia, Burundi and beyond! Starting at $9 per bag at Atlascoffeeclub.com. For the griller, gift a box of 100% grass fed beef, pasture raised pork, and free range organic chicken. 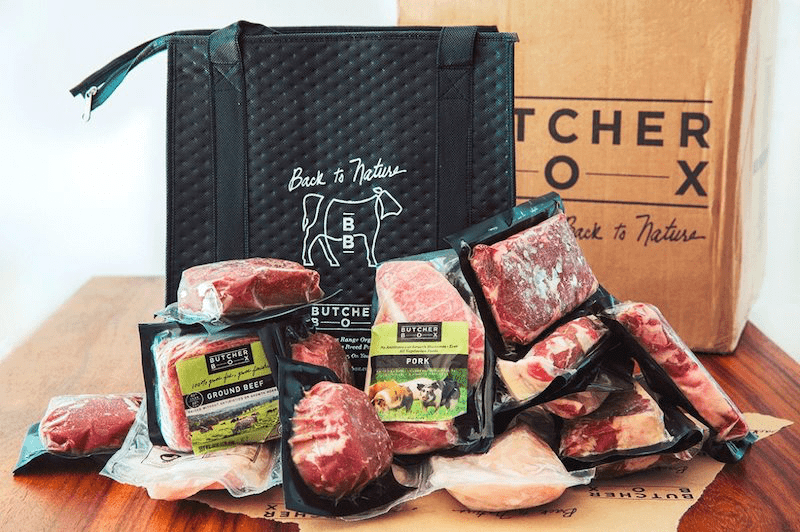 Butcher Box delivers the best natural meat direct to your door. Gift it to your family or order a gift certificate. Order now at Butcherbox.com and get free bacon for life. Keep food fresher longer (up to 5x longer). Designed for Sous Vide cooking and home vacuum sealing. Includes BPA free bags. Create delicious ice pops at home in just 7 minutes. There is no limit to the tasty frozen treats you can create with this ice pop maker; frozen yogurt, fruit juice or puree, striped pops, etc. These artfully crafted confections from Master Chef Nicolas Cloiseau will be a welcome treat. This Starlit Night Gift Box comes in 15-40 pieces. For more gift ideas, visit our holiday gift guide page that features ideas for the whoel family.